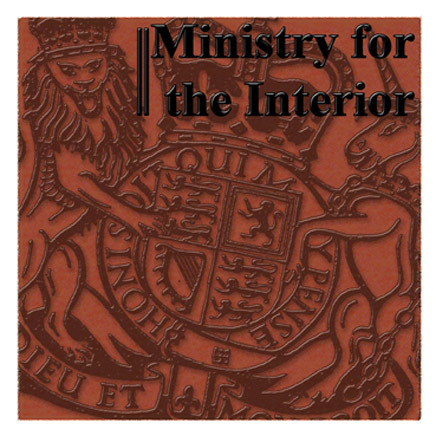 Ministry for the Interior | A stringed trio with a difference, offering a unique brand of Anglo-Indian improvised music to help make your event sparkle! A stringed trio with a difference, offering a unique brand of Anglo-Indian improvised music to help make your event sparkle! 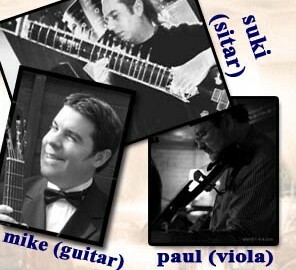 Ministry for the Interior perform improvised Anglo-Indian freeform jazz music at venues around the UK. We aim to provide a pleasant and refined atmosphere, whether adding the perfect ambiance for guests at your wedding breakfast or drinks reception; or adding a sparkle that customers of your hotel or restaurant will not forget! Please feel free to contact us, by phone or email for a no-obligation quote to help make your event stand out and shine..! A stringed trio with a difference, offering a unique brand of Anglo-Indian improvised music to help your event sparkle!